The Nubia Red Magic 3 gaming device has already managed to score impressive scores on AnTuTu with 437,524 along with NX629J model number. 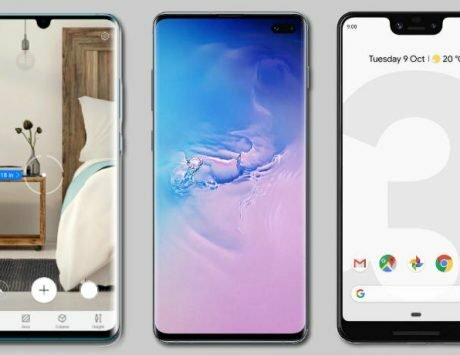 AnTuTu has again released the list of the top 10 best Android smartphones for the month of March 2019. 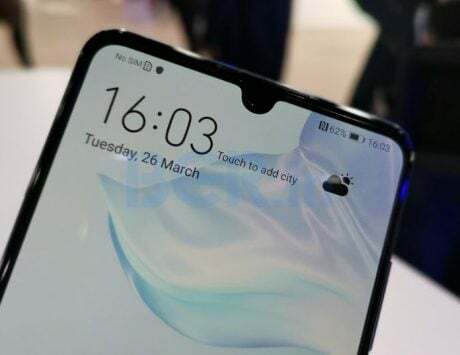 While Xiaomi Mi 9 ruled the list in the month of February, this month Xiaomi Mi 9 Transparent Edition secured the top position. The Transparent Edition, with a Snapdragon 855 under the hood, scored 372,072 on AnTuTu. The standard Xiaomi Mi 9, on the other hand, bagged the second spot with a slightly lower score of 371,878. The 12GB RAM and 256GB storage variant of the Vivo iQOO Monster edition secured the third spot with an average score of 365,430. Moving ahead, the Samsung Galaxy S10+, which is also built around Qualcomm’s leading Snapdragon 855 CPU, ranked fourth with 359,987 points. 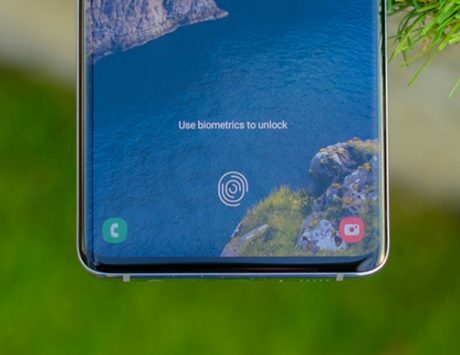 Its sibling Galaxy S10 secured the fifth spot on AnTuTu with 359,217 points. 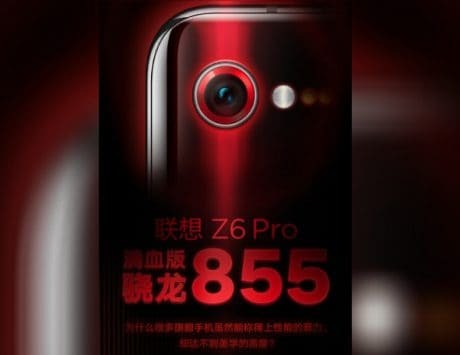 The Vivo iQOO, which is a gaming smartphone is in the sixth position, and the Lenovo Z5 Pro GT ranked seventh. The former scored 356,510 and the latter scored 348,591 points. In the eighth position is the Nubia Red Magic Mars gaming device, which is powered by a Snapdragon 845 SoC. The device has scored 315,200 points, as per the list. The Honor V20, which packs Huawei’s home-brewed Kirin 980 SoC, is on the ninth spot with 306,306 points. The Huawei Mate 20 X phone has secured the last spot with 303,174 points on AnTuTu. 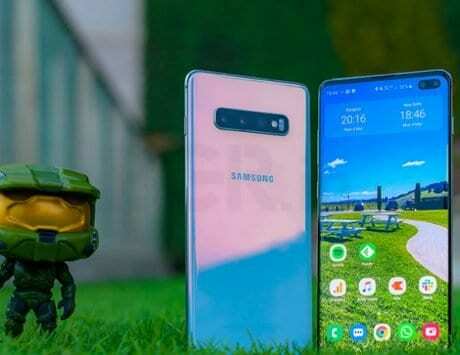 Furthermore, new smartphones such as Meizu 16s, Red Magic 3, Huawei P30, Huawei P30 Pro and more are expected to rank high on AnTuTu’s top 10 list of best-performing smartphones for the month of April 2019. Besides, the Nubia Red Magic 3 gaming device has already managed to score impressive scores on AnTuTu with 437,524 along with NX629J model number. This score is higher than the Xiaomi Mi 9 Transparent Edition, which has secured top position for the month of March. Additionally, the device’s score even beats the latest iPhone XS’ AnTuTu scores. The Red Magic 3 is soon expected to make its debut in the Indian markets.